Caramelized garlic prawn stir-fry(20 minutes,healthy). 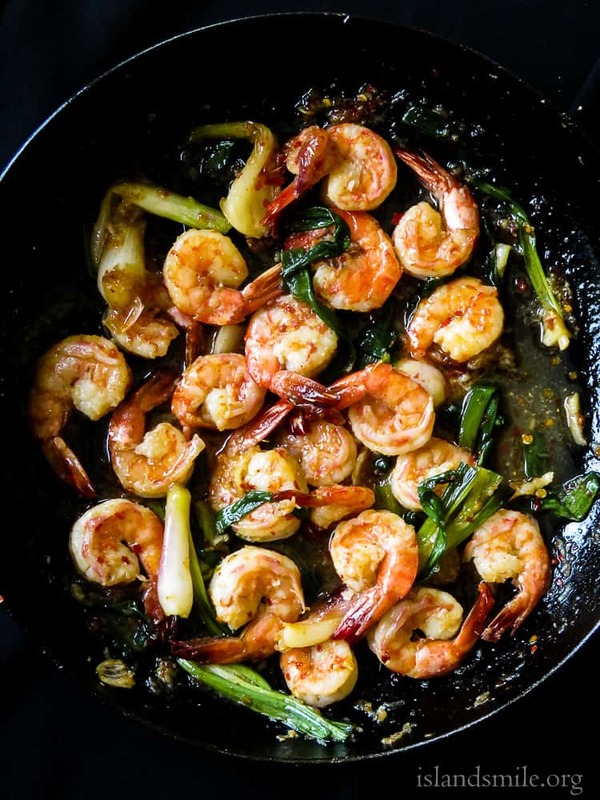 20 minutes-caramelized garlic prawn stir-fry, a Vietnamese inspired seafood dish made with a light and delicate touch to keep all the flavors locked in. 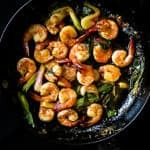 A Vietnamese inspired dish for you to try with extra Garlic adding flavor to these prawns, a simple skillet dish you can put together anytime for yourself or your family to enjoy. Prawn shells removed and gently cooked with minimum heat to keep the natural moisture locked in then mixed into a mildly sweet sauce flavored with caramelized garlic. 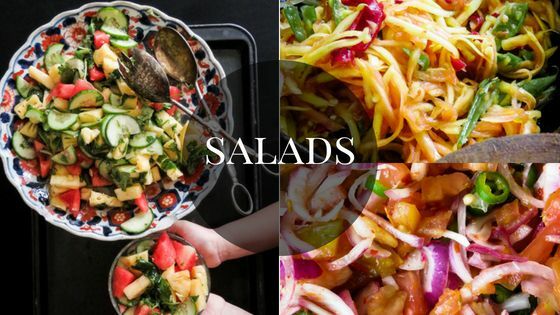 all it takes is 20 minute of your time to make it and serve.I guarantee you will not have any left for later. This dish is simply about enhancing flavors and keeping it simple, you can have it without any spice or add heat by using a spoonful of chilli flecks to give the garlic prawns a kick of spice. 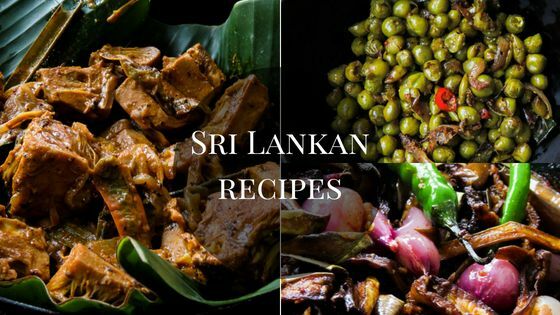 How to make a meal out of this stir-fry? 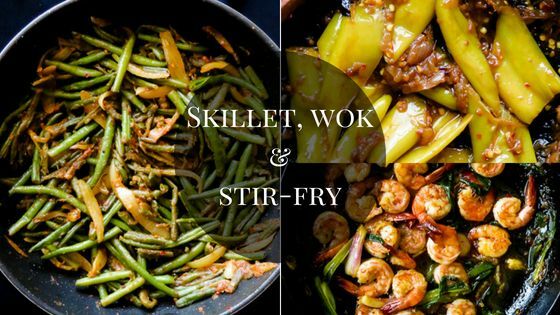 There are a few ways you can make a meal out of the caramelized garlic shrimp stir-fry. 1/ add a bowl of leftover rice into the prawns and you can make a quick meal. 2/a bowl of cooked noodles into the stir-fry and your take-out style dinner is ready. 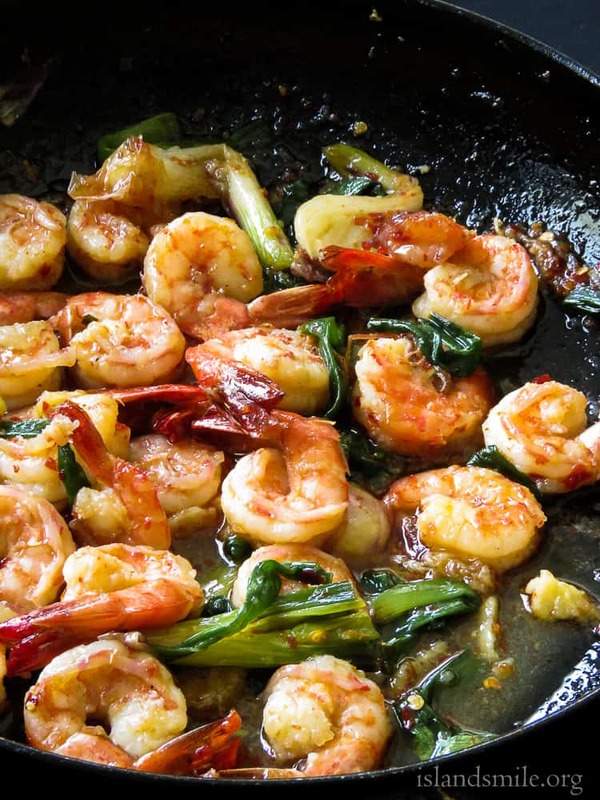 3/ why not stir-fry a few of your favorite vegetables and add these delicious prawns to it? Why the prawns have to be cooked with a light hand. As much as I disagree with removing the prawn shells, sometimes it’s the best way to get the most flavor into the delicate prawns and a good example for it is this dish of garlic prawns. Since you need to remove the shells and expose the prawns to heat without the barrier of the shell. you need to be very careful not to overcook the prawns, this can mean a difference of a few minutes where the delicate meat can turn slightly rubbery. generally, this means the cooking time for soft prawns would be 2-3 minutes over medium heat or until they turn pink. For more recipes like this 20 MINUTE- CARAMELIZED GARLIC SHRIMP STIR-FRY. Remember to subscribe to islandsmile food blog and get your fix and helpful recipes for your family delivered to your inbox. You can also find and follow me on Facebook, Twitter, Instagram and Pinterest. 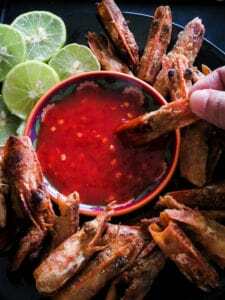 Before moving on to our recipe, don’t throw away the prawn heads you’ll be having from the recipe, try making these Prawn head fries instead of discarding them, it’s a great way to make use of food items that we usually end up throwing. recipe to try- how to make prawn head fries. 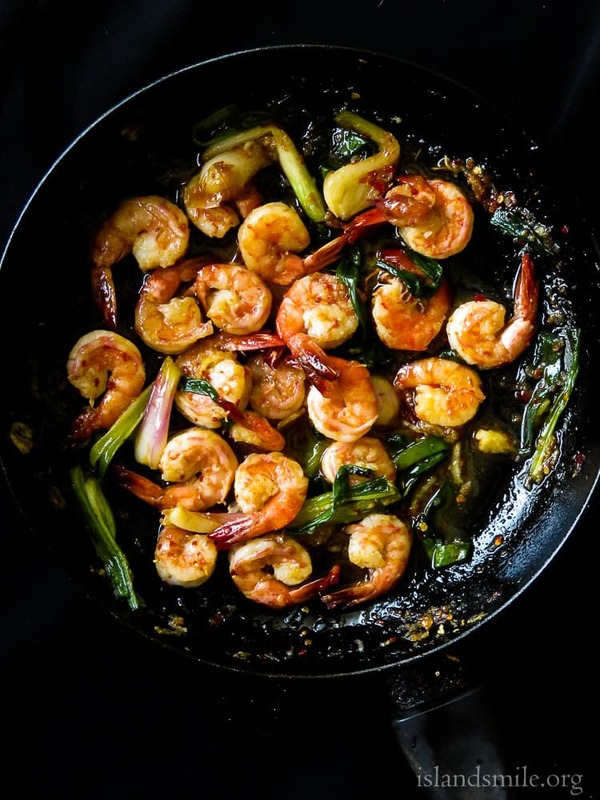 recipe- caramelized garlic shrimp stir-fry(20 minutes). Wash, clean, devein all the prawns, remove head and shell while keeping the tail intact. Season the prawns with salt and set aside. Place pan over medium heat, let the pan heat and pour in the oil. Once the oil heats, add grated Garlic, let the garlic sauté in the oil, make sure not to burn them, 2-3 minutes over low fire. Add cleaned prawns to the oil and garlic, sauté the prawns over low heat until they turn pink, 2-3 minutes. do not overcook them as you need the prawns to be quite soft. Once they are done, transfer the prawns to a bowl. Place the same skillet over low heat, pour in the fish sauce, water with pepper and sugar, let the ingredients simmer for 2-5 minutes over medium-fire. 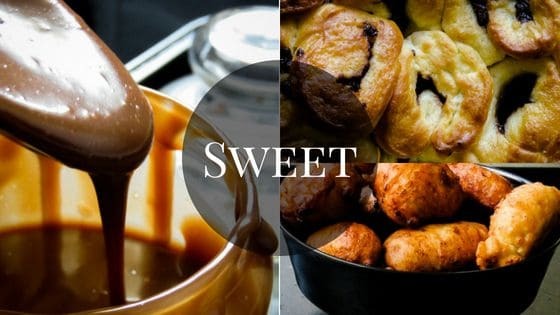 simmer until the sugar dissolves, turning the liquid into a semi-thick syrup. check for seasoning, adding salt, sugar or fish sauce to your taste. Once the sauce is done, add the scallions to the stir-fry and toss everything together. 2-3 minutes over medium heat. Add the cooked prawns to the stir-fry and combine all the ingredients. 2-3 minutes over low fire. 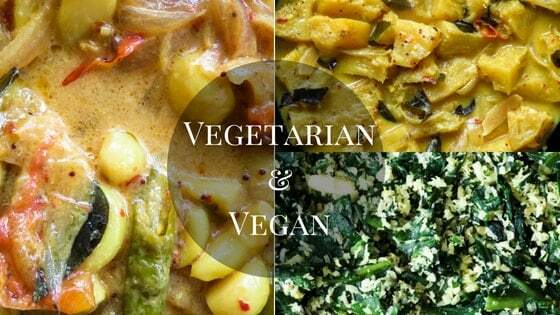 Check if the seasonings are as you require, serve warm.